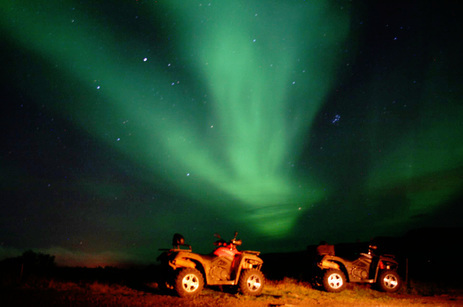 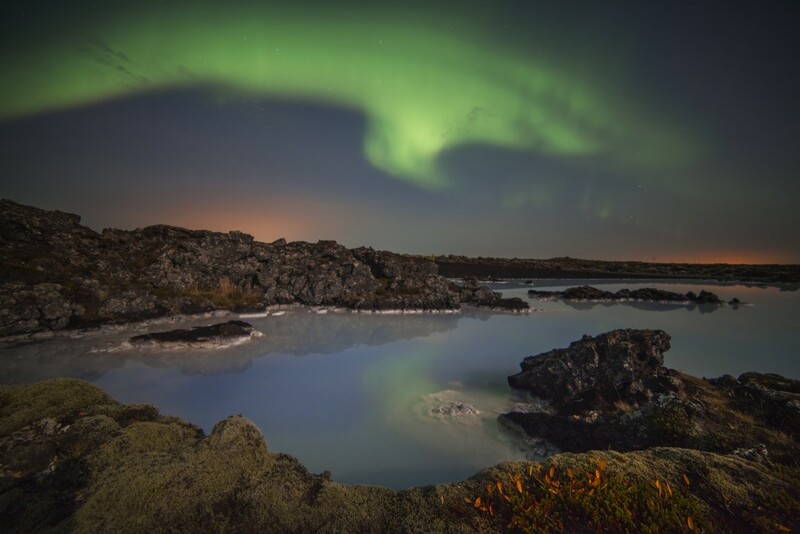 This quad biking tour takes you to see the Northern Lights by the beautiful Hafravatn lake and Mount Hafrafell. 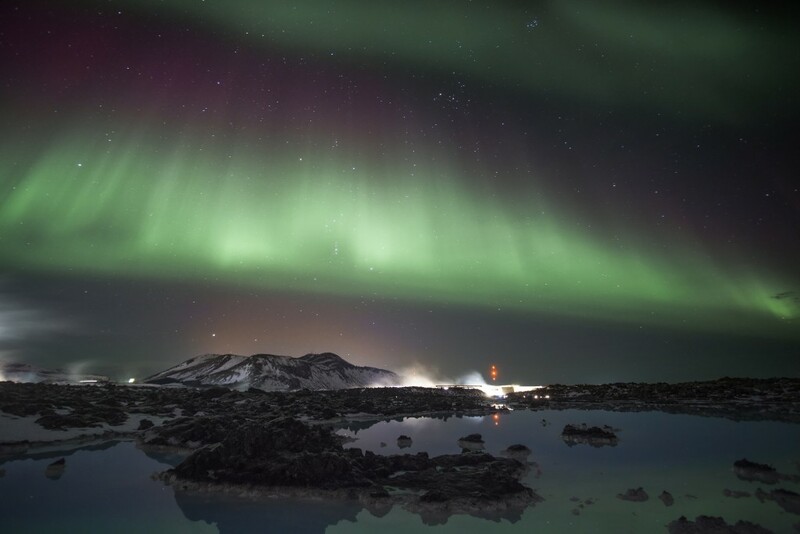 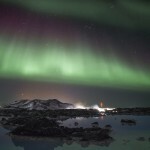 There you will also have a great view over Reykjavik, Mosfellsbær and other towns close by. 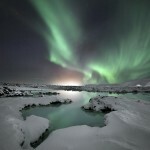 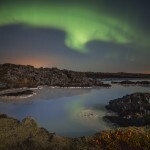 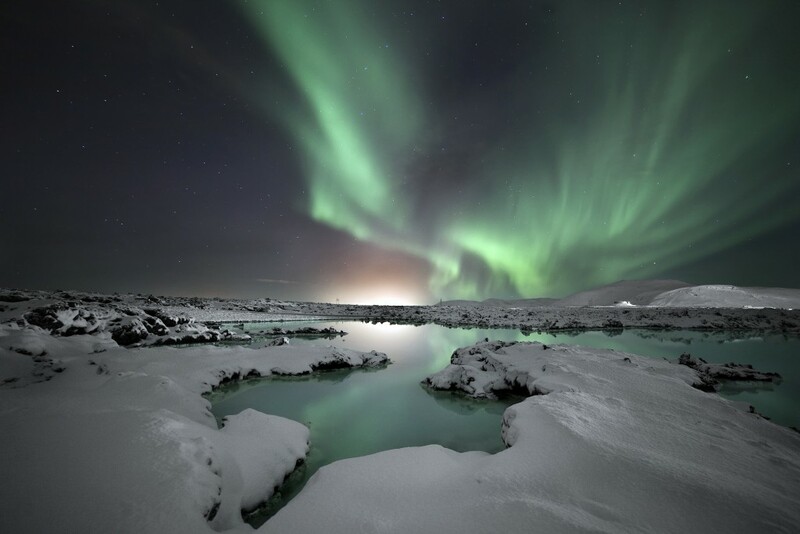 You will enjoy the northern lights over hot drinks. 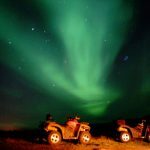 Join this tour for a unique experience of driving an ATV at night to hunt for the Northern Lights. 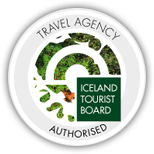 On all these tours they offer a visit to a farm, where guests can see and get to know our Icelandic farm animals. 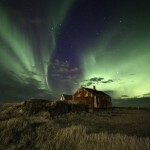 They have horses, hens, sheep and dogs. 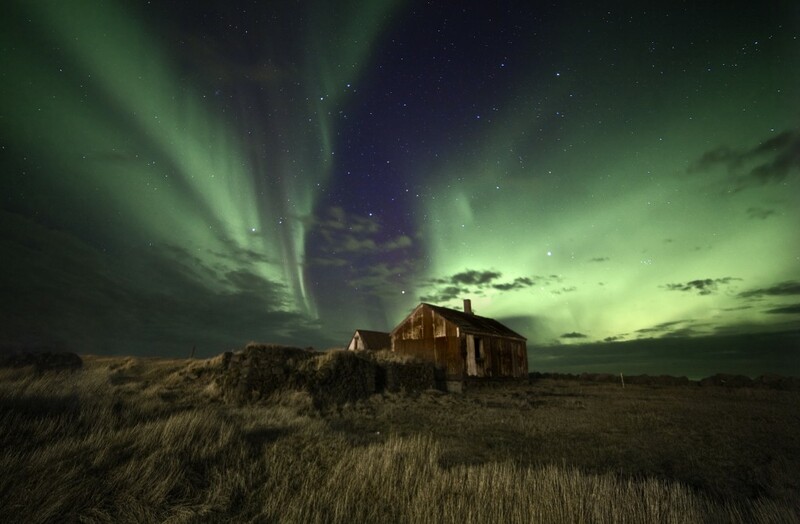 Starts: 9 pm every day.